Martin was born on the east coast of Canada in Halifax, Nova Scotia. After a year in London, England, Martin moved with his family to North Vancouver at age nine. He was a very active teenager, playing virtually every sport at school. 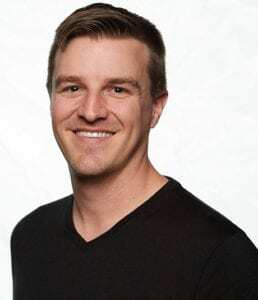 After completing a double-major in Kinesiology and Psychology at the University in Victoria, Martin became an active rehabilitation specialist for hip and knee replacement patients in Vancouver. Martin has travelled extensively throughout Europe, Asia, Central and South America, and has visited over forty countries and counting. His passion for adventure and experiencing new things, keeps him constantly exploring and learning. He has a keen eye for photography and a passion for physical fitness. He placed third in the Vancouver Bay Challenge, a ten-kilometer open-water ocean swim race. Martin also played water polo at the national level and was the head coach for the University of Victoria team. Martin is the Business Development Manager for Adventure Canada and travels all over the world to present on Adventure Canada’s expeditions. When aboard the Ocean Endeavour, he is a Zodiac driver and a member of the expedition team. In his spare time, Martin can be found practicing yoga or working in the garden. He lives with his wife Brittany in Guelph, Ontario. Tetty is one of the well-known tourism activists in Indonesia. She started her career as a tourist guide for the Inbound market to Indonesia as well as an Outbound tour leader for several destinations around the world. At the end of 90’s, she became a lecturer in Trisakti Tourism Institute. Aside from being a lecturer, she has also become a licensed assessor for the tourism industry and founder of Yess! Travel and Tourism College in Jakarta for Tour and Travel profession. 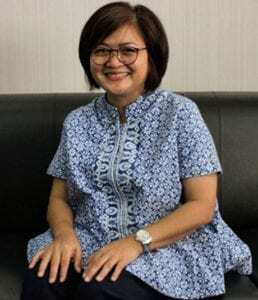 She is appointed as the President of the Indonesian Tour Leader Association (ITLA), and Board member for Asosiasi Asesor Kompetensi Indonesia (AAI). In 2017, she was appointed as Indonesian Acceleration Team for the Development of Cultural and Heritage Tourism by Minister of Tourism of Indonesia. Cooperating with UNWTO, Tetty and her team work on study of Srivijaya kingdom to promote Palembang tourism potential commonly known as Silk Road. 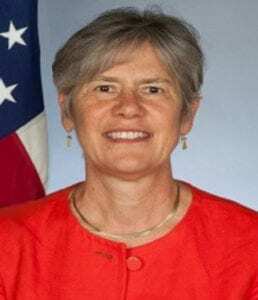 Karen L. Christensen became the Principal Deputy Assistant Secretary for Consular Affairs in August 2017. Previously she had served as the Deputy Assistant Secretary for Overseas Citizens Services since August 2014. Ms. Christensen’s previous experience includes serving as the Minister Counselor for Consular Affairs at the U.S. Embassy in Berlin where she coordinated consular operations at several posts in Germany. Prior to that, she was Consul General in Manila. She has also served in Washington within the Bureau of Consular Affairs in the Visa Office and the Office of the Executive Director. Overseas, she has served as a consular officer in London, Bucharest, Warsaw, and Seoul. Other Washington tours include serving as an instructor in the Consular Training Division and a Career Development Officer in the Bureau of Human Resources. Customer Experience Director, CaminoWays.com and Greenlife Tours Ltd.
Claire Dunne heads the Customer Experience department at CaminoWays.com and Greenlife Tours Ltd. Claire comes from Athlone in the center of Ireland, but she has also lived several years in France and speaks fluent French. 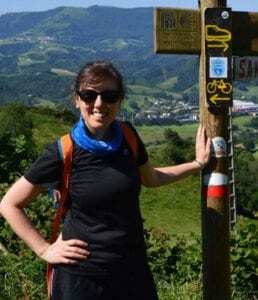 She has walked and cycled many great routes including the Camino Ingles, Camino del Norte, Portuguese Coastal Camino from Porto and the Via Francigena in Tuscany. Kellee Edwards is a travel expert and television host by land, air and sea. She is a licensed pilot, advanced open water scuba diver, explorer and journalist. A pioneer in her approach to adventure travel made her brand Kellee Set Go! become recognized by some of the biggest brands in travel, including that of the biggest TV network in this realm, The Travel Channel. 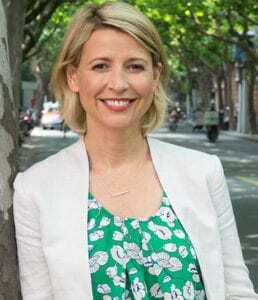 Kellee is the host of Mysterious Islands, a series that explores some of the most remote islands of the 100,000 in the world, that viewers more likely have never heard of. She is also the co-host of The Trip 2018 on the network. Exploring over 40 countries thus far, including parts of North and West Africa, Asia, South and Central America, Europe and the UAE, her extensive travels have taken her a long way from where she spent her early childhood – on Chicago’s South Side – and where she was raised in San Bernardino, CA. Additionally, her passion for travel has allowed Kellee to become an On-Air contributor for FOX 5 San Diego’s “Live for Travel” segment for over three years, and served as a writer and editor for Pilot Getaways magazine. An advocate for women in adventure travel, Kellee has been featured in Forbes, ELLE, Conde Nast Traveler, Travel & Leisure, Essence and named “The Most Interesting Woman in The World” by Outside Magazine. 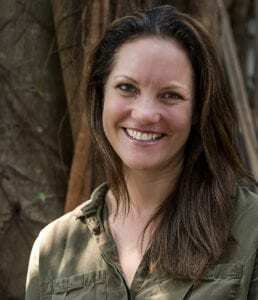 Kelley Ferro is an award-winning travel journalist whom has dedicated her life to sharing the ultimate in luxury, food, adventure and local experience. She’s a vetted industry expert for over 10 years and runs the largest travel community group in LA. Due to her recent arrival of her daughter, she is also navigating the world of family travel. You will see Kelley as the host & producer of several travel shows airing on DirecTV as well as her YouTube channel. She also writes and produces content campaigns, and has partnered with over 200 destinations, hotels, tours and travel brands. She’s been the face of video campaigns for CNN, USA Today, Expedia, USTOA and many destinations. When not traveling, you will find her at the beach with her daughter and husband! 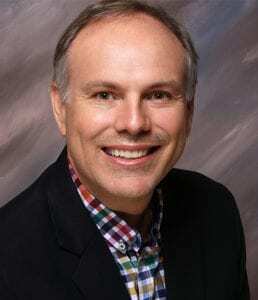 Alex Herrmann is an experienced marketing and communications professional with 25 years of professional and leadership experience in the travel industry, information technology and IT services. 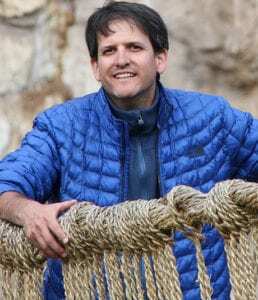 Responsible for Switzerland Tourism in the U.S. and Canada and based in New York as Director North America since 2007, he took on the additional responsibility for establishing and overseeing operations in Brazil in 2011 as Director Americas. Switzerland Tourism is the national destination marketing organization, which promotes Switzerland as a travel, vacation and convention destination. Under his leadership, Switzerland Tourism in North America helped grow the number of U.S. travelers to Switzerland by 50%, increased its marketing budget from Swiss tourism marketing organizations by over 30%, and won numerous awards, including the coveted “Tourism Board of the Year” award of the leading luxury travel agency network Virtuoso for three of the last five years. 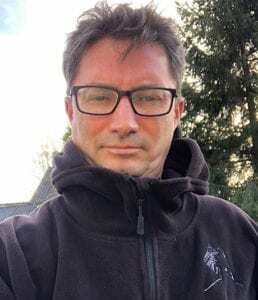 In his role, Alex is a member of the Extended Executive Board of Switzerland Tourism. He is also a board member of the Swiss-American Chamber of Commerce, New York Chapter in New York. 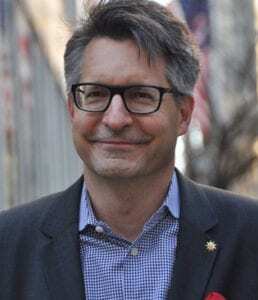 Prior to joining Switzerland Tourism, Alex spent more than eight years with International Business Machines IBM, where he had a number of leadership positions in Corporate Communications and Marketing, both in Switzerland and the U.S. He started his professional career in one of the leading Public Relations agencies in Switzerland. Alex has a B.A. and M.A. 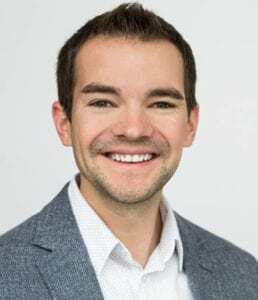 in Business Administration and Economics of the University of St.Gallen, Switzerland, and he is certified by the Swiss Public Relations Institute. In his spare time, he likes to ride his bicycle in New York and hike in the Swiss Alps. 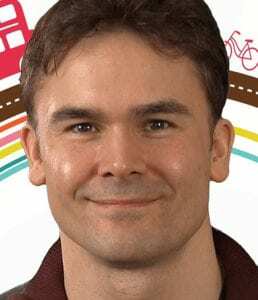 Alexander Howard is the editor of digital product at Lonely Planet. 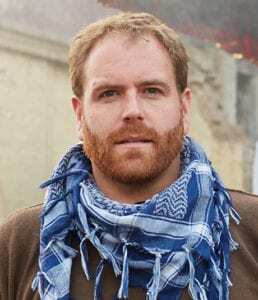 He previously served as managing editor of Lonely Planet’s US magazine and destination editor covering Canada and the Western US. He regularly contributes to lonelyplanet.com and comments on travel news, trends and advice with outlets as diverse as Today.com, US News & World Report, Time.com and Men’s Fitness. 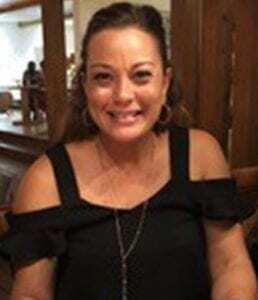 Director of Bahia Tours, Inc.
Haydee Galindo Hyde is the Director of Bahia Tours, Inc. the booking office for Anthony’s Key Resort, who has managed the business for the last 20 years. She is a graduate of Florida International University with a bachelor’s in hospitality management. Haydee was born and raised in the Roatan, Bay Islands of Honduras. The hotel industry is in her blood; where her family has owned Anthony’s Key Resort (AKR) for the past 50 years. 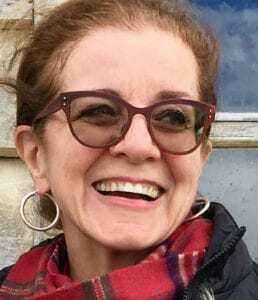 Before managing Bahia Tours, Inc. Haydee spent her summers working as a young teen at AKR in various scopes from thawing fish to feeding the dolphins, to housekeeping, accounting, inventory and helping in the kitchen. Haydee experienced it all firsthand. Her experience at the resort helped her gain responsibility and work ethics from a very young age. Haydee lives in Florida. She is passionate in helping others from her childhood community of Roatan. She has been a team leader and has become a vital part of the Roatan Alive Mission for the past 8 years. She enjoys helping others, giving to the less fortunate. She also enjoys preparing meals for women’s bible study group at her local church and loves serving the Lord. Haydee enjoys time with her husband David and three children, as well as planning the next family adventure with her entire family or friends. Spending time with family is her number one priority and forming new relationship with others. 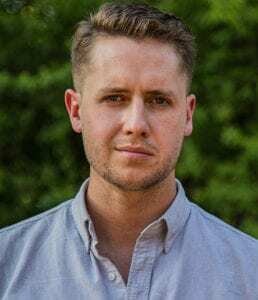 Jared Kamrowski is the founder of Thrifty Traveler, the leading source for flight deals, cheap travel tips, and maximizing travel rewards. Jared honed his travel skills by traveling over 100 nights a year as a CPA. He left his job in 2017 and now runs Thrifty Traveler full time flying over 100,000 miles per year. You can catch him flying the fanciest first class cabins as well as budget airlines, paying only pennies on the dollar. He resides with his wife Erica in Minneapolis, MN. Juno Kim – Originally from Seoul, South Korea, Juno set off for the wider world to pursue her passion for travel and storytelling in 2010. After leaving her engineering job, she traveled the world as an award-winning travel blogger and photographer, witnessing the everyday life of different cultures. During her seven years as a digital nomad, Juno first visited Alaska in 2013 and instantly fell in love with the people and vast wilderness. 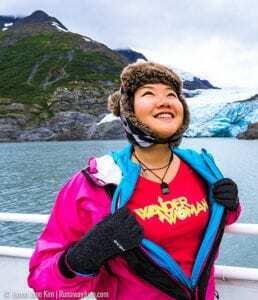 While traveling the world, she couldn’t shake her love for Alaska and when asked, she would label herself the “unofficial brand ambassador” of the Last Frontier. In 2017, Juno and her husband decided to permanently relocate to Anchorage, her first real “home” since leaving South Korea. Juno now officially promotes the beauty of Anchorage and Alaska as part of the Tourism Development & Sales team at Visit Anchorage. Her goal is to spread her love of Anchorage to the world, introducing hidden stories of her new home. Teri Laursen has over twenty-five years of experience in the tourism hospitality industry. Six years ago, she joined the Nevada Division of Tourism representing Southern Nevada to tourism industry professionals. Two years ago, she was promoted to the position of Director of Sales and Industry Partners for TravelNevada overseeing sales efforts for eight international offices and the U.S. promoting the entire state as a visitor destination. 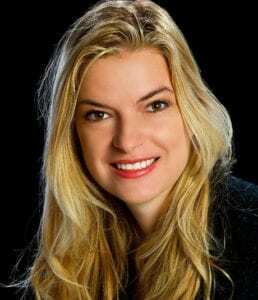 She spent the previous eight years as regional tourism director for Fashion Outlets handling tourism marketing for Fashion Outlets of Las Vegas, Chicago, Santa Fe and Niagara Falls, NY before assuming her position with TravelNevada. Additionally, she was responsible for the marketing and community relations efforts for Ocean Spray’s visitor center; tourism sales for the City of Henderson; and town-wide events for Laughlin. Her experience in the tourism industry resulted in a position on the Advisory Committee of the TravelNevada and Chair of the Las Vegas Territory, a position she held for fifteen years. 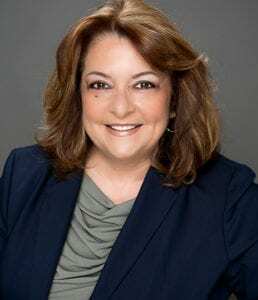 She was appointed by the Governor to the board of NBPAB and is an active member of LV Territory, BVA, AMA and the Las Vegas Hospitality Association. In 2004, she was honored with a statewide award by TravelNevada for her contributions to the tourism industry. In 2006, Mayor Oscar Goodman also recognized Teri by naming August 23rd as “Teri Laursen Day”. Teri Laursen holds a master’s degree in organizational management and a certification as a business coach and instructor. She serves on the Advisory Board for the College of Southern Nevada School of Hospitality and the Advisory Board for the Academy of Hospitality and Tourism at Valley High School. 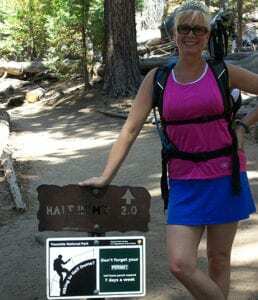 Teri Marshall has been a part of the Yosemite landscape for well over a decade, including four years living and working in Yosemite Valley, handling marketing and communications for the park’s concessionaire in good times and bad. 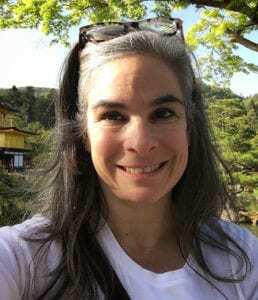 Teri has hiked extensively throughout Yosemite’s 1,200 square miles of wilderness, skied Badger Pass, white water rafted the Merced River, toured on the Green Dragon, and attended Vintner’s Holidays, Chef Holidays, and the Bracebridge Dinner at The Ahwahnee. Despite a fear of heights, she learned to rock climb on an amateur level, and has the scars to prove it! As a native Californian, a natural love of people and the outdoors is part of her DNA. Teri believes in the power of nature, especially Yosemite, to changes people’s lives for the better. Everyone deserves their Yosemite moment, and Teri is part of solutions that are making it happen in ways that are sustainable and socially and environmentally responsible. 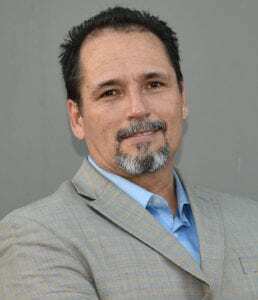 Dupree Smith is an experienced sales and marketing professional having worked in the oil and gas industry for 10+ years, before entering the hospitality industry. As the District Business Development Manager with The Bahamas Tourist Office, he is currently focused on the development of the travel trade segment as well as sales and marketing of The Islands of The Bahamas with a specific focus on the Southwest US region including Texas, Louisiana, New Mexico, Oklahoma, Colorado, Wyoming, Montana, Kansas and Nebraska. He graduated from the historic Langston University in Langston, Oklahoma with a Bachelor of Arts in Mass Communications and a Master of Arts in Marketing at Texas Southern University. 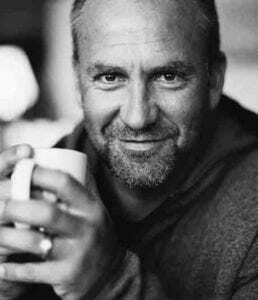 Gerry van der Walt is an international tour and expedition leader, public speaker, nature and travel photographer and Co-founder of Wild Eye. 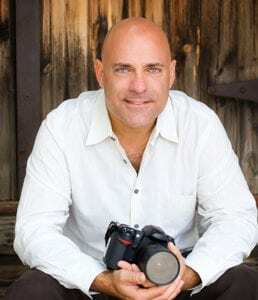 By combining a passion for nature photography and more than 15 years of experience as a tour leader, specialist photographic guide and 5-star lodge manager, Gerry’s goal is to not only assist people, whether through teaching them new skills or pushing them creatively, in capturing the beauty of nature but also to create an awareness of the fragile balance that exists in nature. Therese Williams is an Australian from Sydney and very fortunate to live and work in the most beautiful part of the world where Yosemite National Park is her playground. Therese is the Director of Public Relations and Sales for Visit Yosemite Madera County which is located at the south gate entrance to Yosemite National Park and easily accessible traveling on Highway 41. 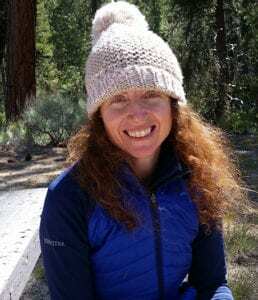 When Therese is not touring with journalists in the park, Bass Lake or Madera County, because there is more than just Yosemite National Park at the south gate entrance, she is enjoying the outdoors for pleasure with her husband, Paul and dog Zoro. She is an enthusiastic hiker, runner, mountain biker, camper and thoroughly enjoys traveling locally, nationally and all over the world.